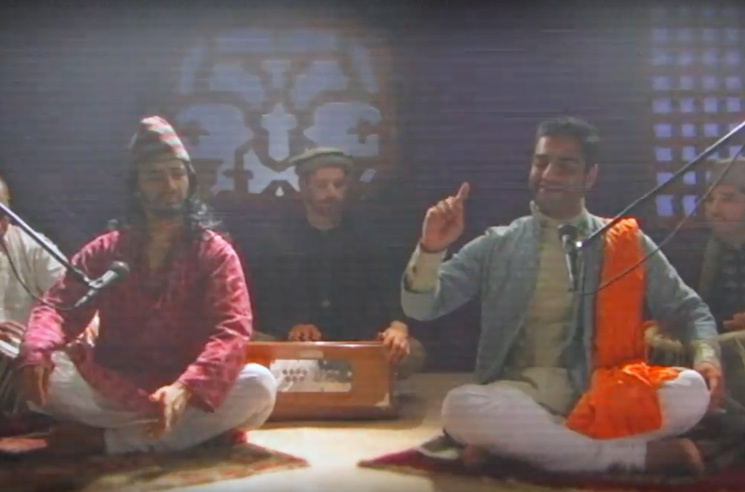 Swet Shop Boys delivered one of the most underrated records of 2016 with Cashmere, and the duo of Heems and Riz Ahmed have delivered a new video for album cut "Aaja." Directed by Sofian Khan, the video tells a story of young love in Coney Island, coming to a head with the two protagonists attending a Swet Shop Boys live show. Cashmere is out now through Swet Shop Boys' own label Customs. Watch the video for "Aaja" in the player below. Swet Shop Boys Cancel Tour Due to "Unforeseen Circumstances"
Swet Shop Boys "Thas My Girl"